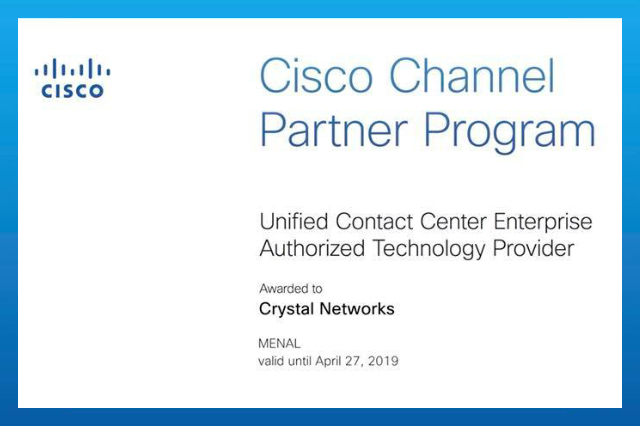 Crystal Networks is now officially a Unified Contact Center Enterprise Authorized Technology Provider (ATP). 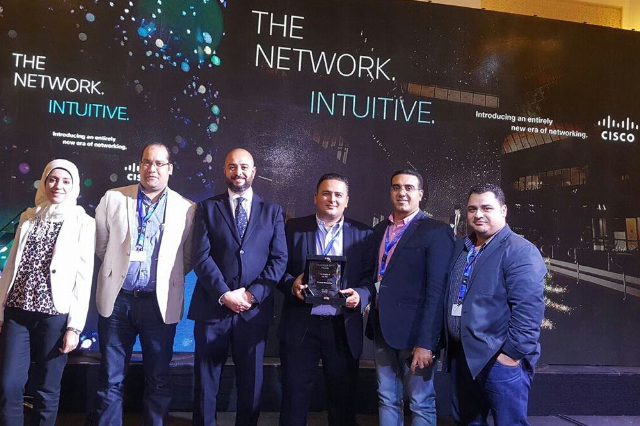 We earned it this year as well. 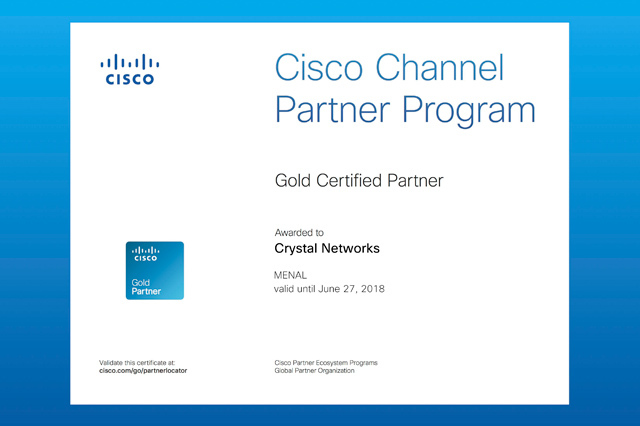 Crystal Networks is now officially a Cisco Gold Certified Partner. 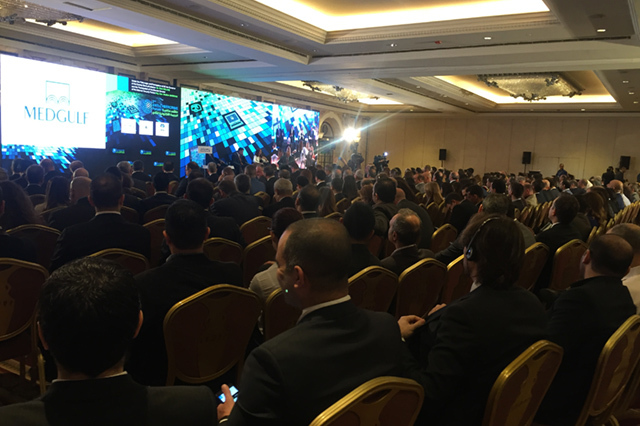 Thank you for every person who worked hard, believed in us and collaborated to keep this level of partnership. 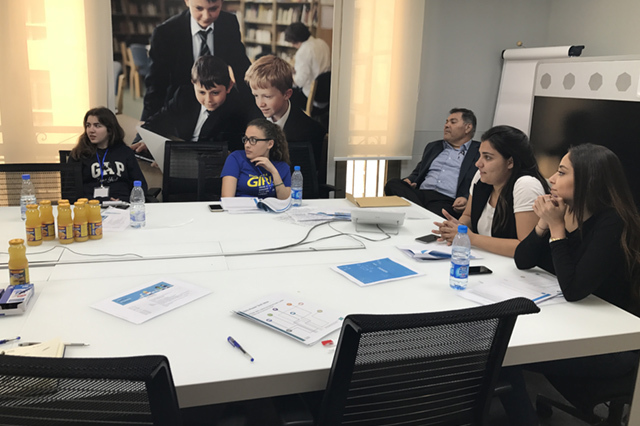 Together we are primed and ready for Extraordinary. 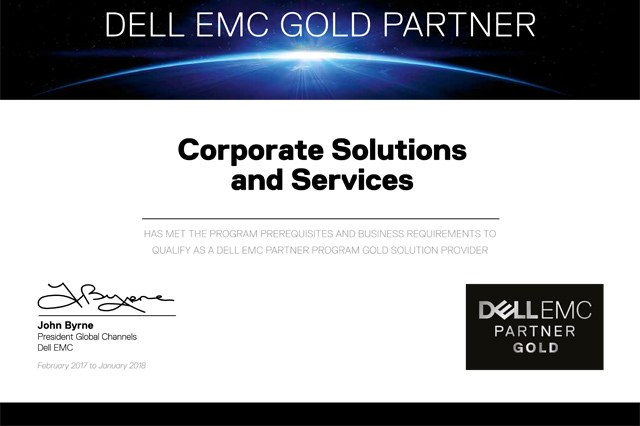 Crystal Networks is now officially a Dell EMC gold partner. 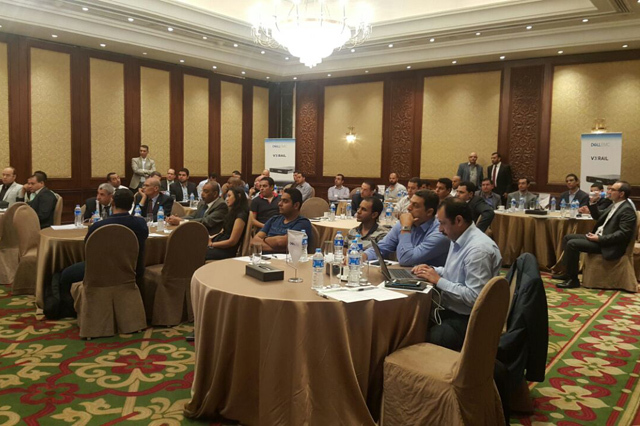 Crystal Networks Egypt along with VAS Integrated Solutions Egypt conducted a joint event under the name of “The Fuel of the Future” discussing the latest technology trends in Dell EMC. 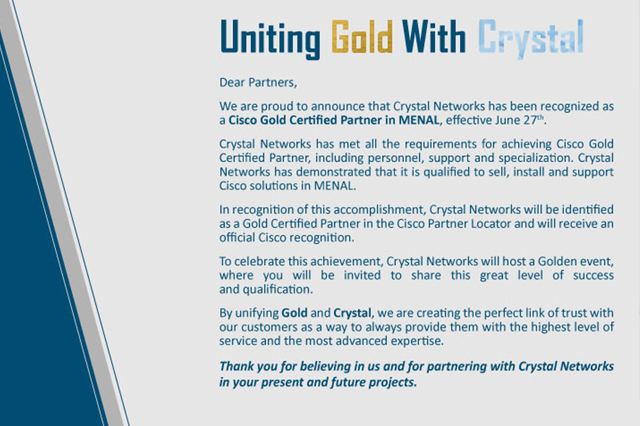 © 2016 Crystal Networks Holding - all rights reserved.